Pages with forms now say "Only Secure Content Is Displayed" and you now have to click "Show All Content" in order to see the form(s). Is there a way to avoid this? 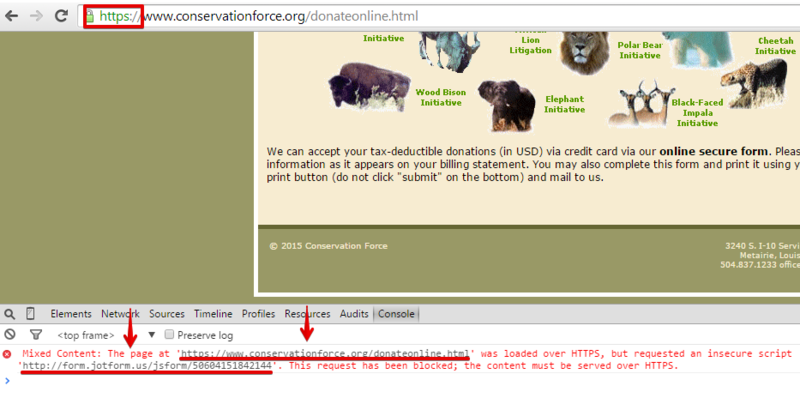 I checked this webpage (https://www.conservationforce.org/donateonline.html) and I saw that this form (http://form.jotform.us/jsform/50604151842144) is embedded but failed to load. The reason is that the web page is using https and your JotForm form is not. Please take note that there are only 10 SSL secure submissions for free account. Please check our pricing page for further information. thanks, I updated it and it worked, but why is the page https in the first place and not just http? There's nothing on the page(s) that require and https. Is it something on the hosting side of things? And is that 10 SSL submissions per month? or lifetime? 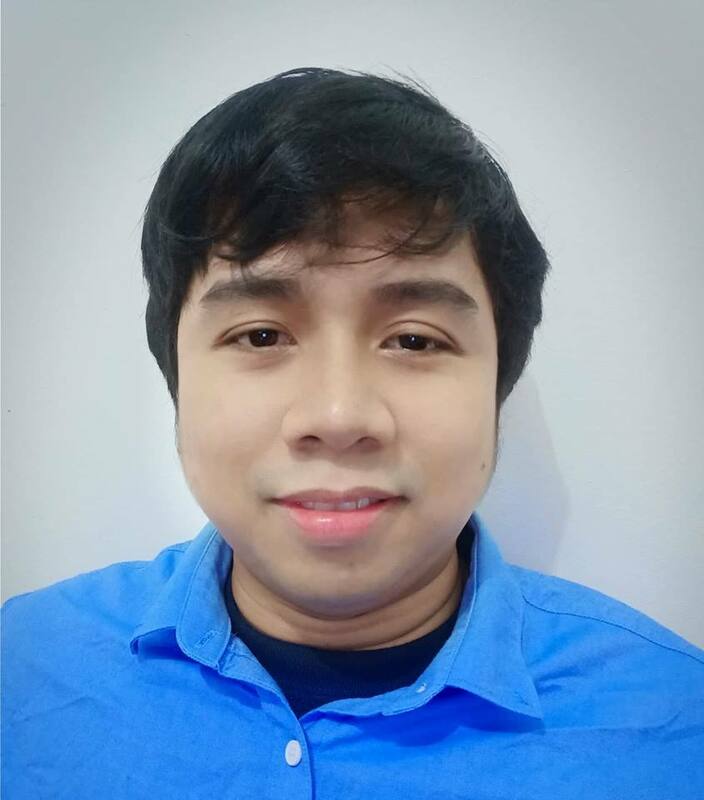 is based on the setup that you have created for your website, usually in correspondence with your webhost. It is encrypting the page so that it offers more security for your users/visitors. If you want, you can remove that by contacting your webhost, but I would always suggest using certificate (HTTPS) so that your page is secure. Being as such, all resources, including jotform if loaded over HTTP from a HTTPS website, the browser themselves will block in order to protect people. Now in regards to your second question, I have moved it to a new thread here: http://www.jotform.com/answers/525454 and we would be replying to it shortly.